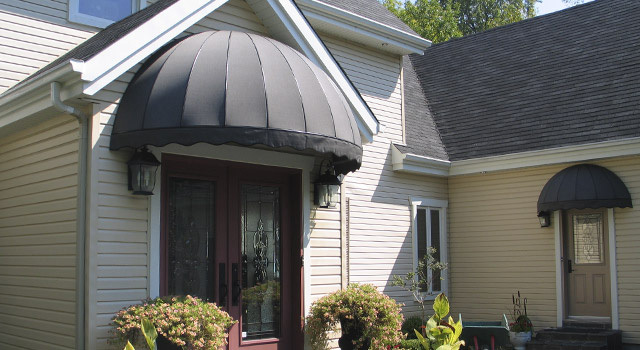 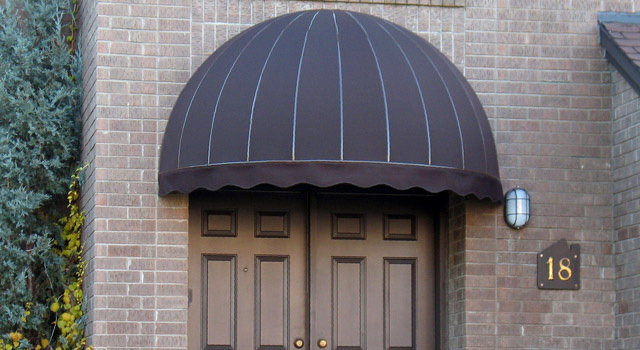 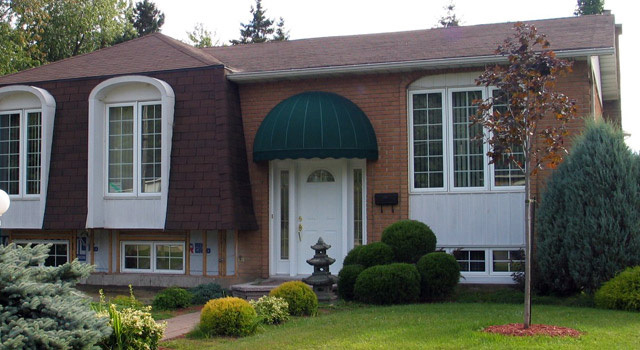 Add style and functionality with an entrance or window awning! 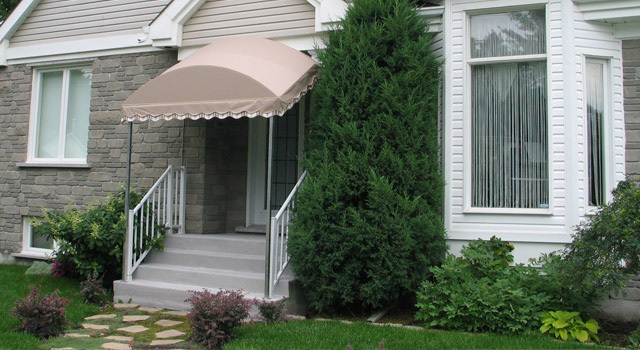 An entrance awning offers you a practical shelter from rain and snow in addition to adding personality to the look of your home. 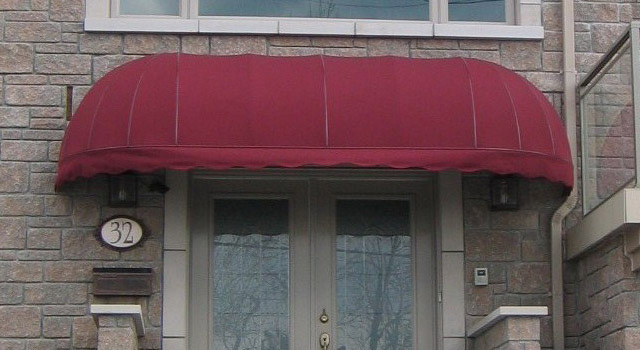 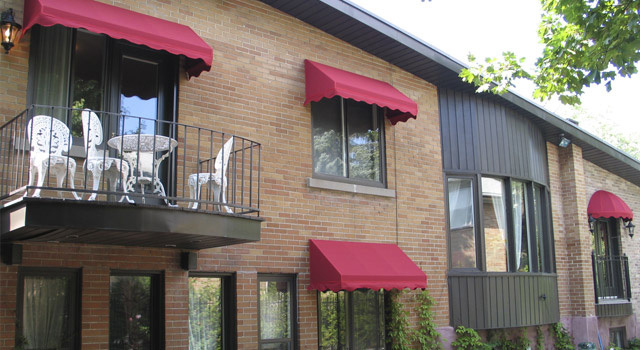 A window awning is a simple and powerful way of increasing the value and style of your home without having to invest in costly major renovations. 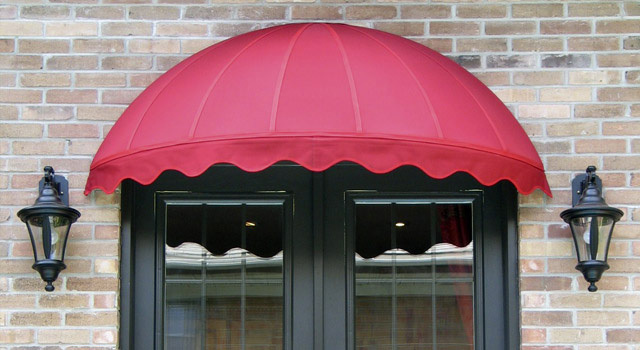 Our window awnings are the ideal solution to protect your delicate furniture, floors and carpets from damaging sunrays. 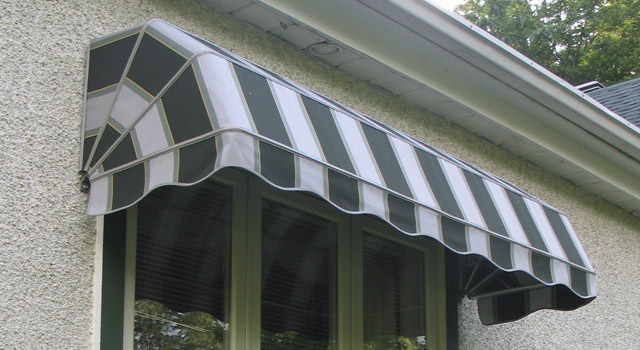 It also enables you to save on air conditioning costs since the window awnings help keep your home cooler.